have just released the video of their last single “Shelter” which is available on all streaming platforms. Shelter is one of the deepest songs realized by the Italian band so far, it talks about introspection and wants to captivate the listeners with its melodic sound and catchy chorus. Enjoy! 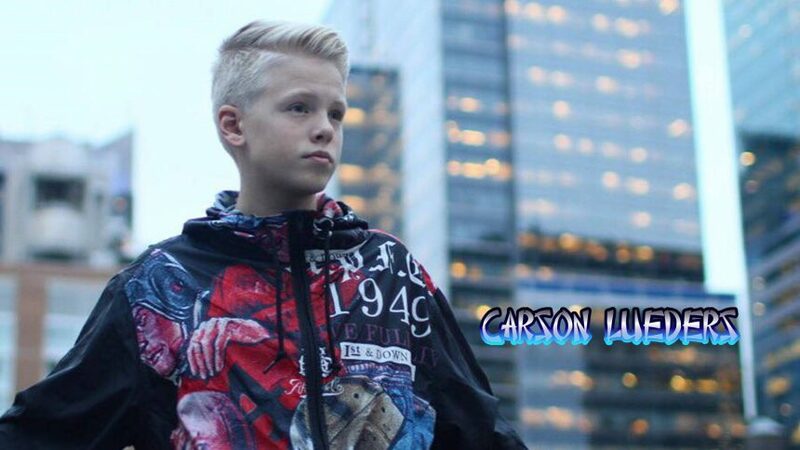 The Izers have just released the official video of their new single Natural Selection, the video has been directed by Italian director Matteo Masali and has been shot between Mantova and Paris. 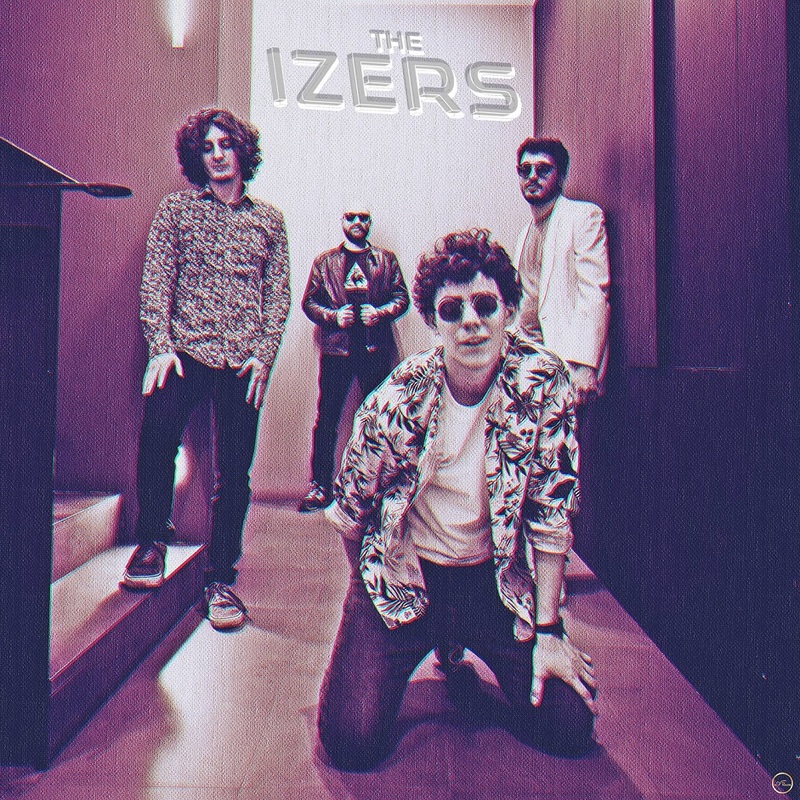 The Izers are an Italian indie band created in 2012 by Matteo Menabue, Corrado Varelli, Simone Campagnola and John Chisholm. 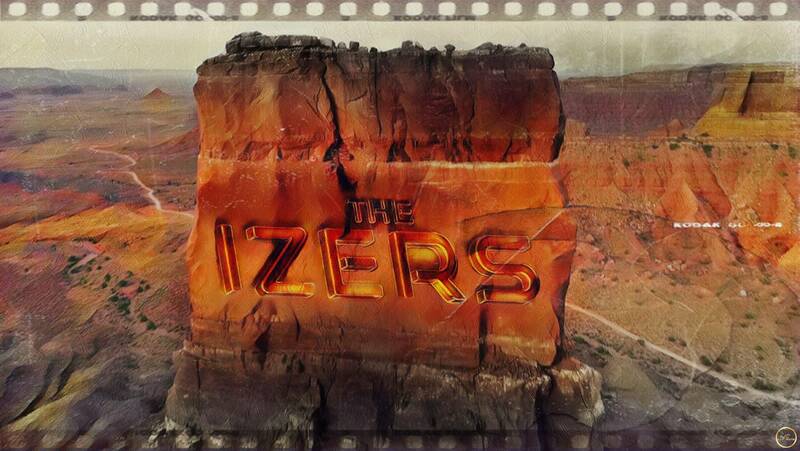 In 2012, The Izers emerged immediately with their garage rock, post punk and alternative influences. In September 2012 they start writing down their first original material and in this period they record their first EP “Points of View”, published in December 2013. 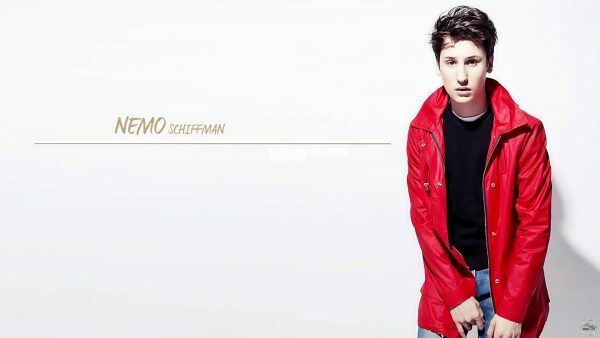 The EP receives positive response from many blogs in Italy and abroad. 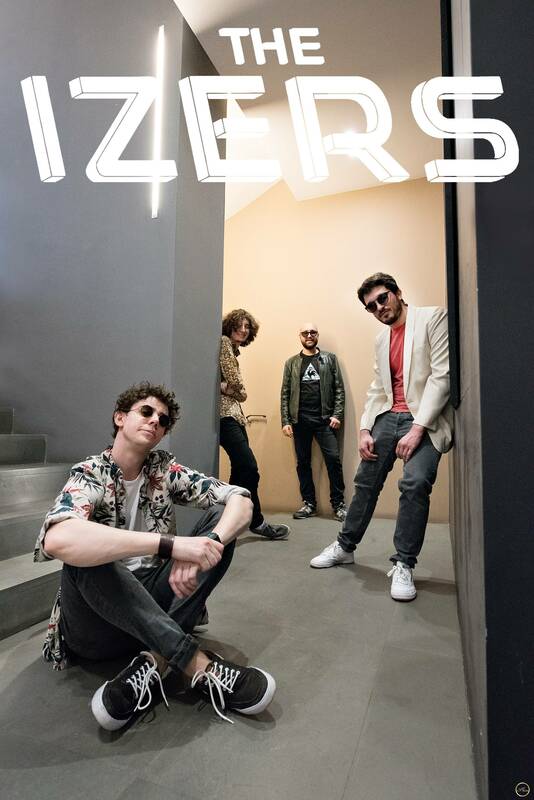 After the publication of their first EP the Izers play all over north of Italy while keeping writing new songs. In May 2015 The band goes back to studio again, this time at Indiebox Music Hall in Brescia under the production of Giovanni Bottoglia. The band records “You’ll probably never listen to this”, published the 29 of October 2015, the day after the band wins the fifth edition of “sputnik rock”, contest dedicated to Italian emerging bands. 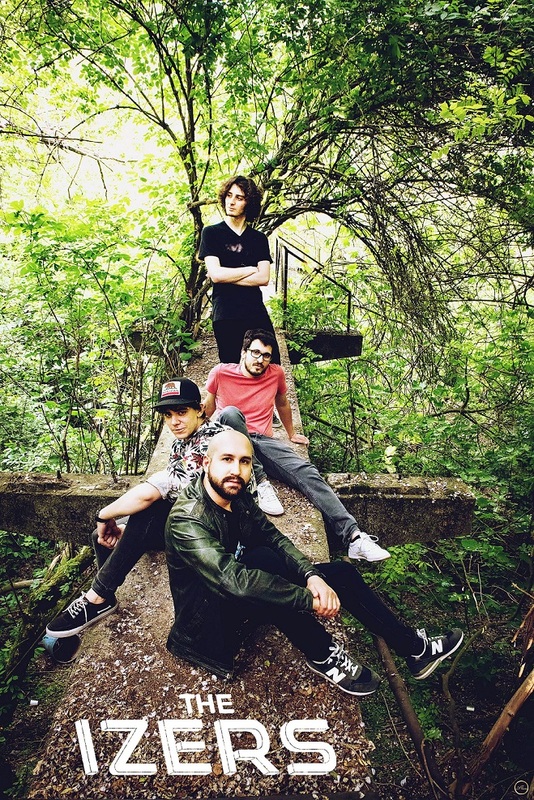 In September 2017 Andrea Bombonati and Alessandro Polcini replace Simone and John and in November 2018 the band publishes the video of “Natural Selection”, their new single.